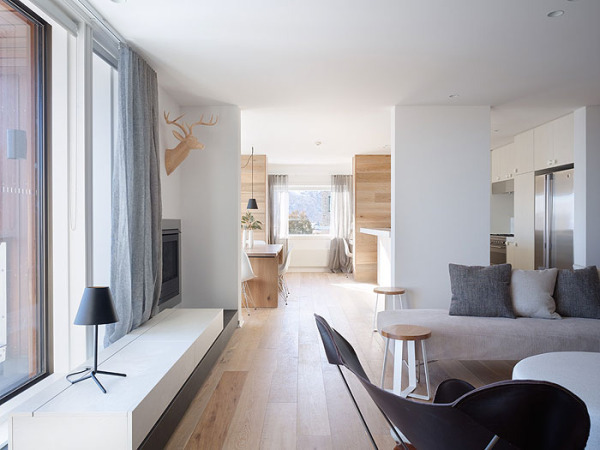 The beauty of a house can be seen from the design of the floors, many species are an inspiration to everyone, but the selection of flooring materials to be used are also not always home so as not to regret later on for getting the floor with less good quality. Flooring is an important aspect in modern architectural structure, whether the residence or official work site. 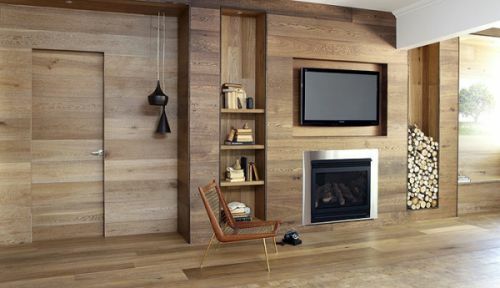 Design on the show floor here is the use of wood materials, wood is also a beautiful addition to a strong and durable with a good care also of course. 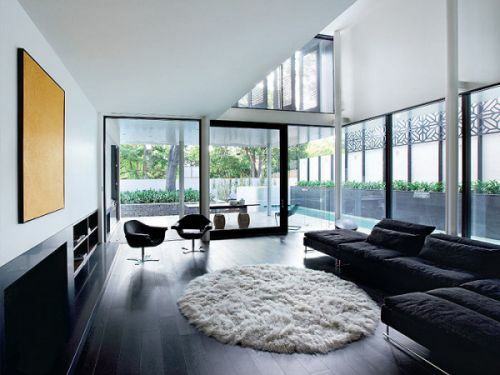 If royalty is what you want to add to your surroundings using some high-quality floor, Royal Oak floor by Harper and Sandiland is an Australian firm that is committed to creating a niche market for these high-quality floor. From here you will get the idea to start designing your home floor designs, are customized with a variety of furniture in it. 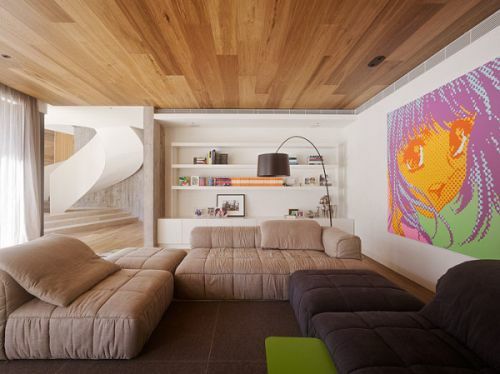 For house for plans, a wooden floor is also very good if in combination with the walls and furniture made of wood, too. By using the floor seemed like the natural beauty of wood inside. In addition we use a variety of furniture and wood for our homes, we should also be able to maintain the natural beauty in our environment, to preserve and not cutting down trees illegally.